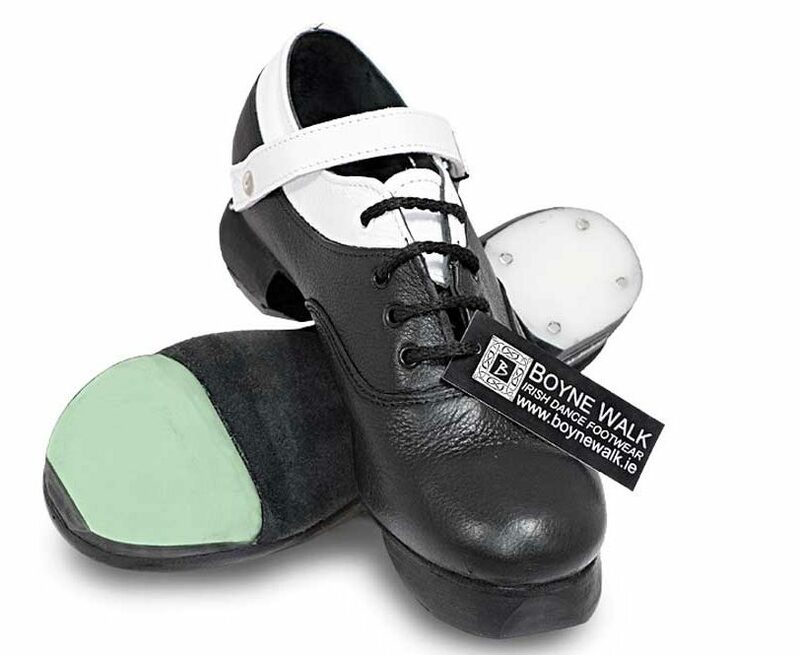 Jig / Heavy Shoes for Irish Dancers by www.Boynewalk.ie are the very best in Irish Dance Shoes and have been for over 40 years! 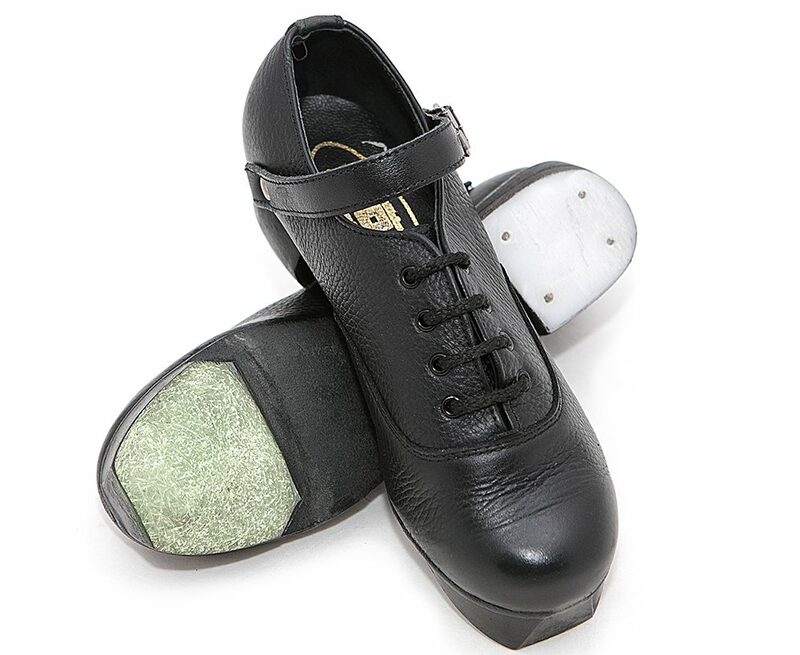 We stock Irish dancing Jig / Heavy Shoes for all levels of dancer from beginner to championship dancers. 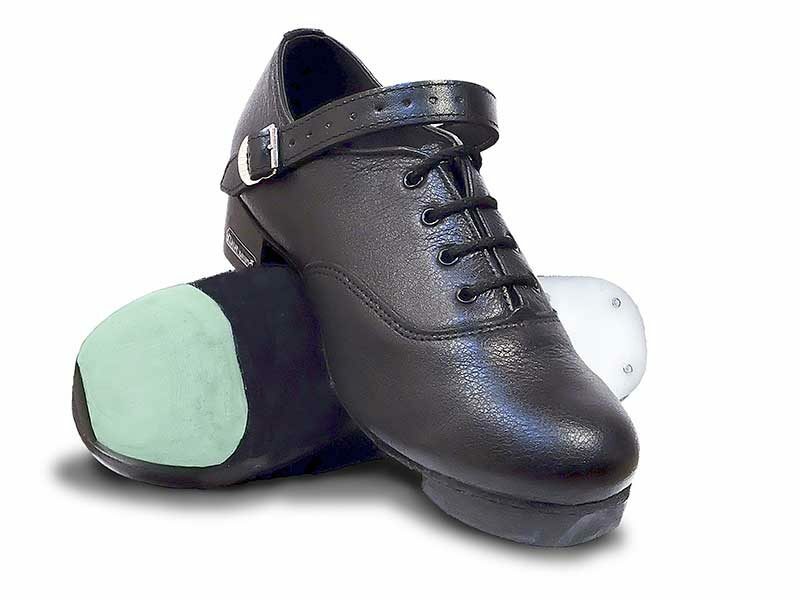 We have a full range of hard shoes for Irish Dancing, from our traditional leather soled Killakee’s and flexi All Black with non-slip chamois sole, both with padded insoles for beginners right through to champion dancers. 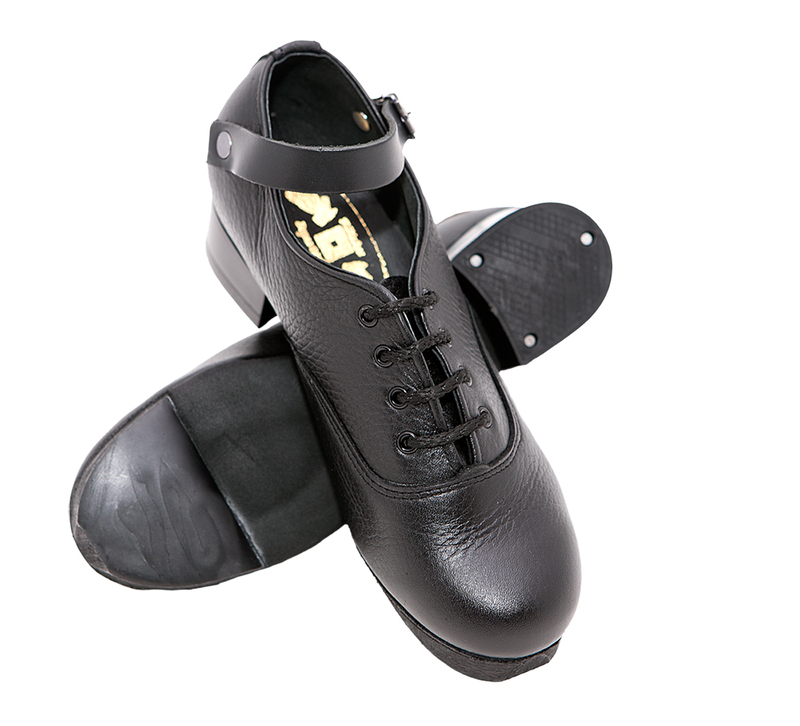 We have a limited stock of Tornado shoes with solid-block heels and hi-density tips suitable for beginners at very reasonable prices. 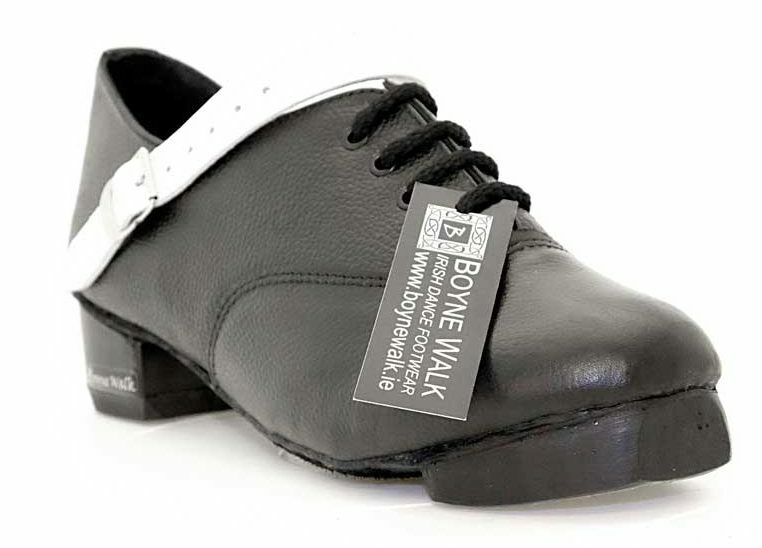 Clearance and end of line shoes and accessories at drastically reduced prices. Grab yourself a bargain. 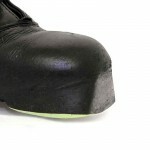 to all our Heavy shoes please click here.